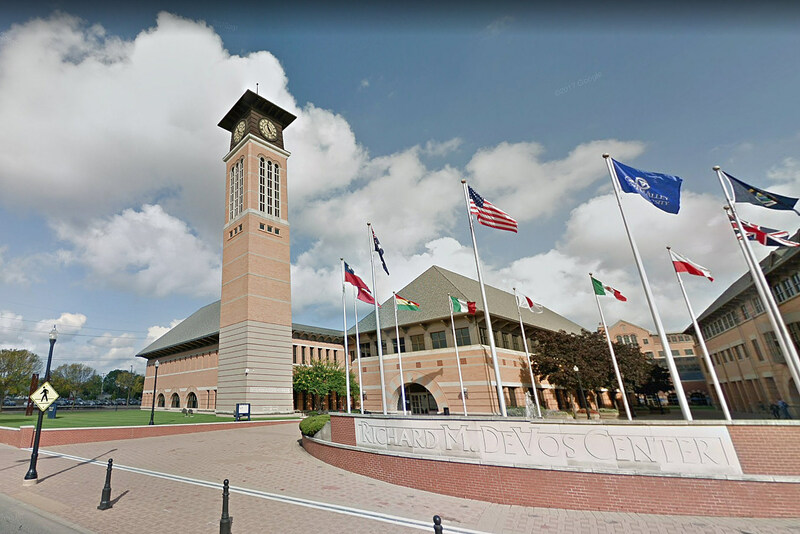 Grand Valley State University has announced they will host TEDxGVSU, an independent TEDx idea-sharing event, on their Grand Rapids campus on March 16. TEDxGVSU 2018, “Shape,” will take place March 16 from 5 p.m. – 8 p.m. in Loosemore Auditorium at DeVos Center on the Pew Grand Rapids Campus. The conference will feature speakers and performers who will share past experiences, current projects, and future ideas to promote innovation and dialogue. The theme for this year’s event, “Shape,” focuses on how everyone plays a role in shaping their societies. Tickets are required. 100 tickets will go on sale on Feb. 26 for $20 each. Tickets include admission, refreshments and a TEDxGVSU gift bag.